Quite possibly the most chilling and horrifying book ever written, ‘Blood Meridian‘ is a unnerving glimpse of humanity at its worst during one of the most savage periods in history. McCarthy opens our eyes to the unforgivable evils and trespasses our species made all too often and all too easily in a new world, a novel that shows us the true price we paid in bodies and blood for the expansion of the ‘Wild West’. 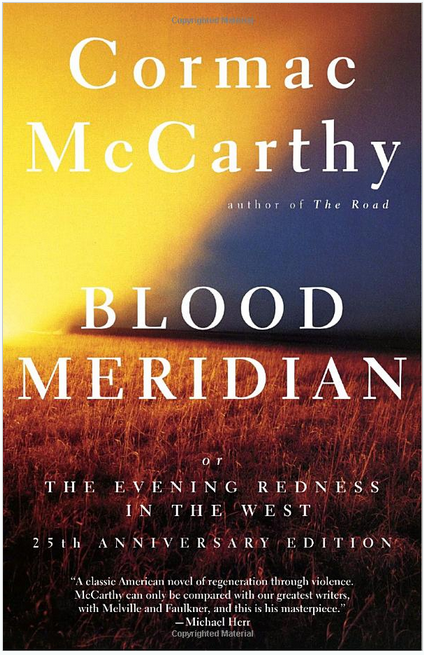 Unlike most of Cormac’s other work, ‘Blood Meridian’ is not a particularly easy read for either style or subject matter. If your want to experience the work of this true literary master, I certainly wouldn’t start with this book (Try ‘The Road‘, or ‘No Country For Old Men‘ to get your feet wet). Generally, I only advocate that people read well-written work that is fluid, pacey, and has total command of the language. But there are a handful of exceptions where I honestly believe that a good deal of effort is also required from the reader. ‘Blood Meridian’ is one such book. You will have to work to get through the pages, but it is rewarding in ways you might not anticipate. The brutality in this book is harrowing, and also true of the time. 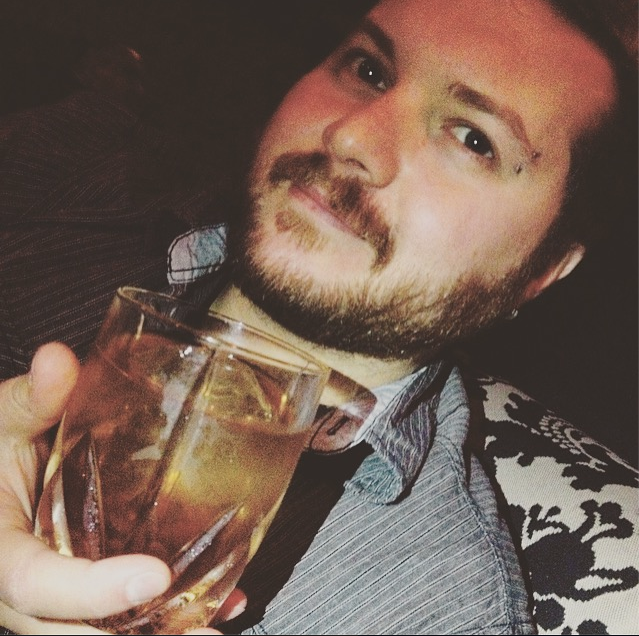 There have been countless analyses of it, and I won’t get into the many themes, messages, and interpretations it offers. I will say that it does fall under the category of ‘required reading’ for everyone. This book was not written for anyone’s enjoyment. It wasn’t written for entertainment. It was written to open your eyes to a hell on earth that humans willingly created, to open your ears to the beating of black hearts. If this book doesn’t shake your faith in the human race, then nothing will. Buy ‘Blood Meridian’ on Amazon Now!